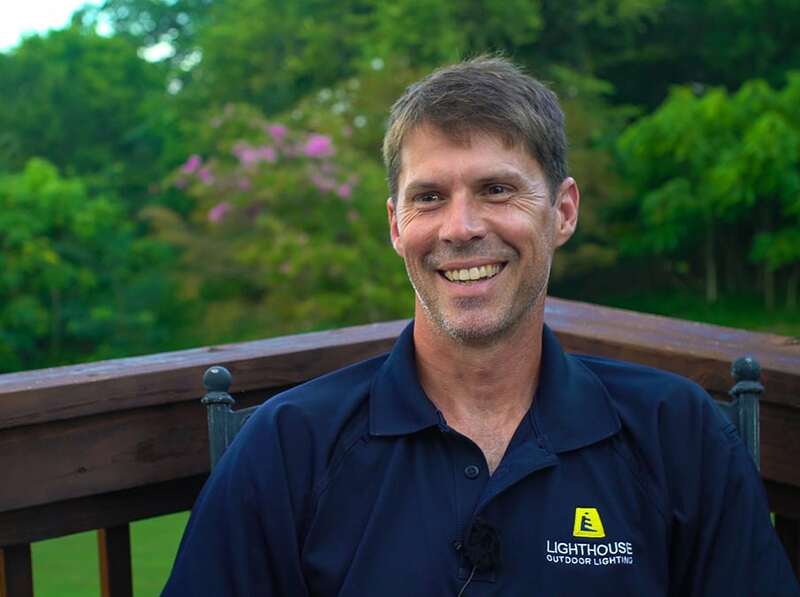 Heath Myrick, a master lighting designer, is the owner-operator of the Lighthouse® Outdoor Lighting franchise located in Knoxville, TN. Heath’s attention to detail is an advantage over the competition when it comes to creating natural and beautiful nightscapes. No matter your budget Lighthouse Outdoor Lighting of West Chester has a solution for you.